Looking for a job outside Nairobi ? Apply here for the latest jobs outside Nairobi. 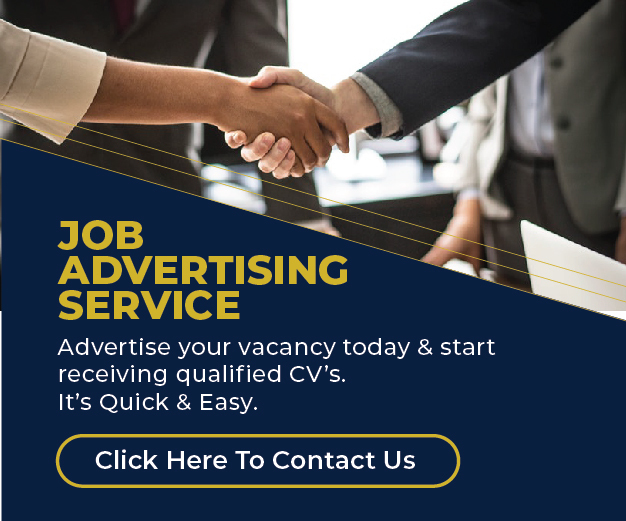 Vacancies available in Bomet, Kilifi, Nakuru and more. At least 18 and not more than 28 years of age.